Its not officially fall, but with the end of summer approacing it time to get in the mode! 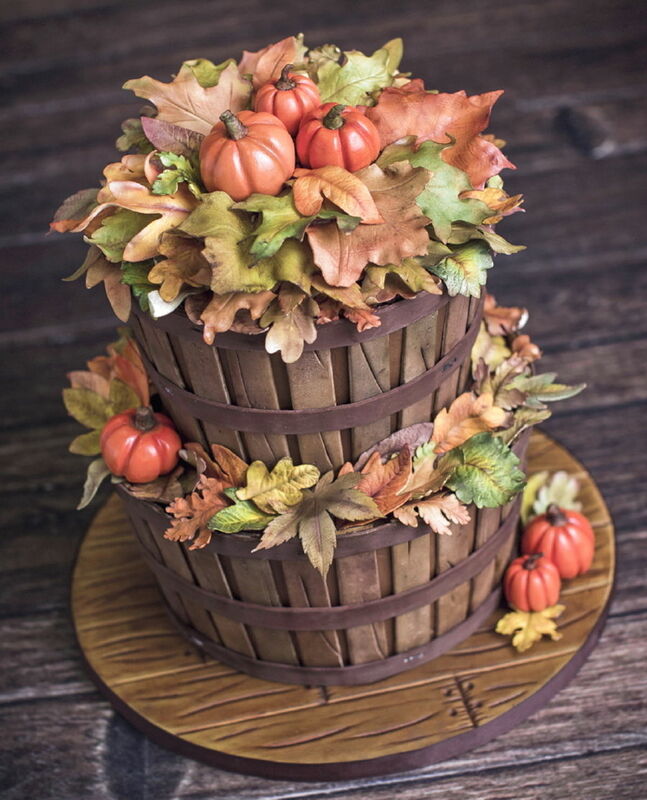 This cake is inspired by this glorious season. Thanks for looking!